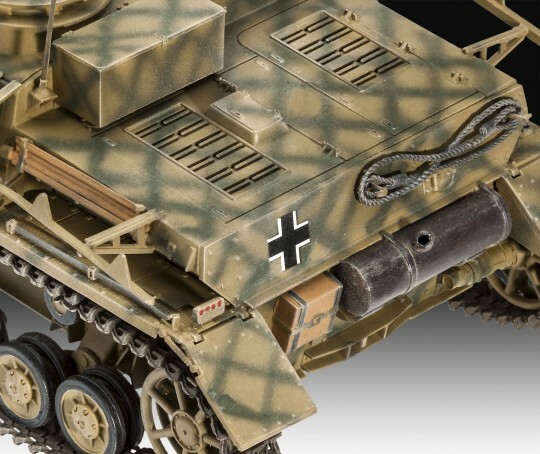 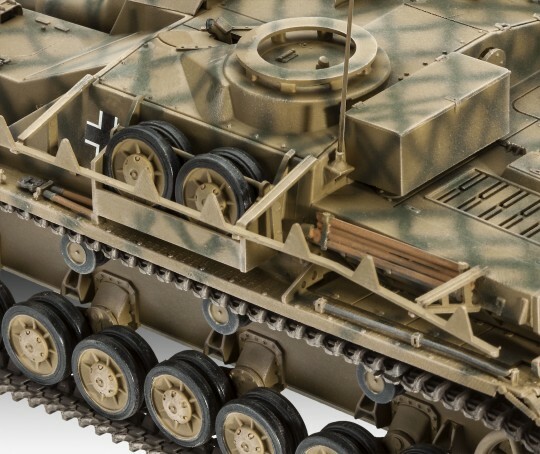 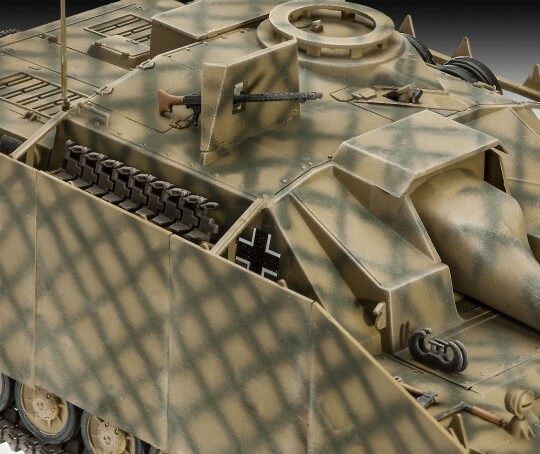 Revell | Sd.Kfz. 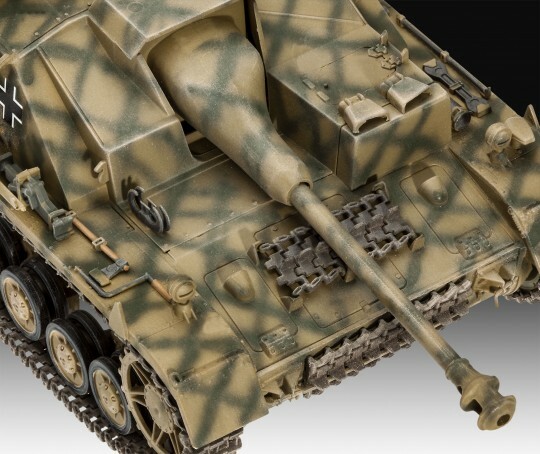 167 "StuG IV"
A model construction kit of a German Army Second World War assault gun. 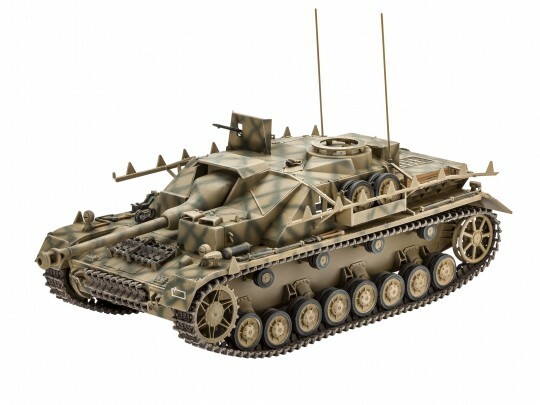 The assault gun was equipped with a 7.5 cm StuK 40 L / 48 assault cannon.